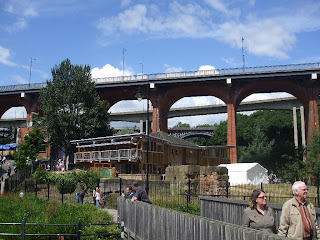 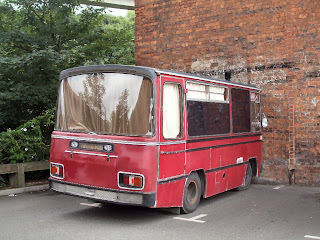 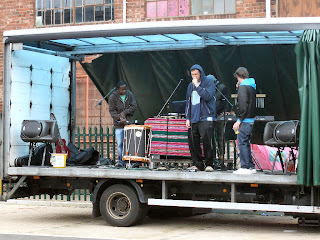 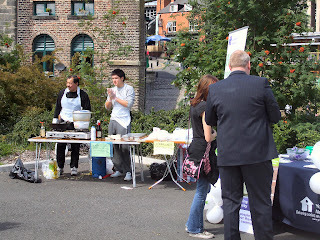 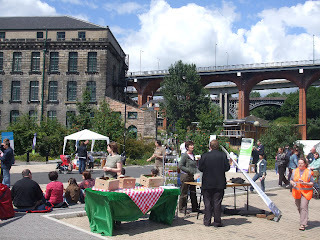 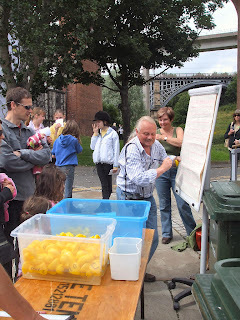 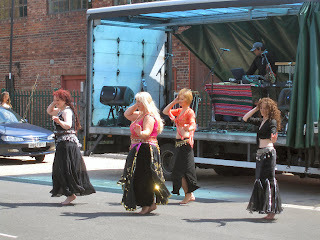 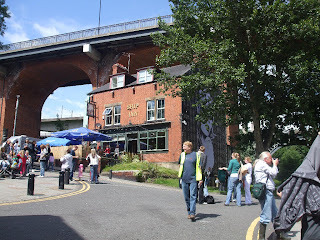 Photos from the Ouseburn Festival taken on the second day of events. 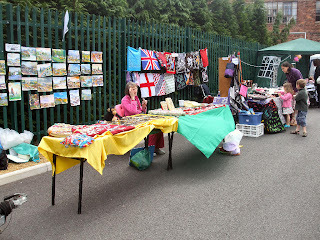 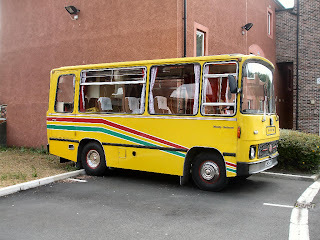 I like the one that looks like the fella's vomiting against a wall. 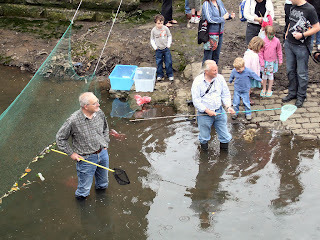 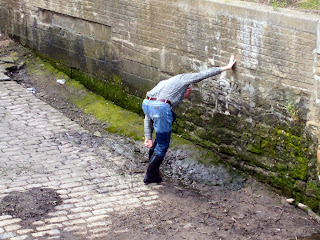 Look at the first pic, it's the man who was helping out with the duck race and he was emptying his wellies of the incoming river! 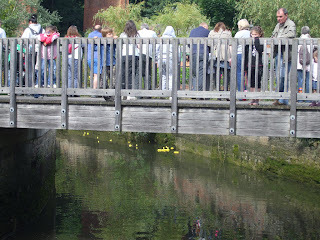 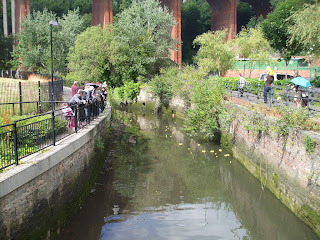 Check this link Duck Race Photo Finish.